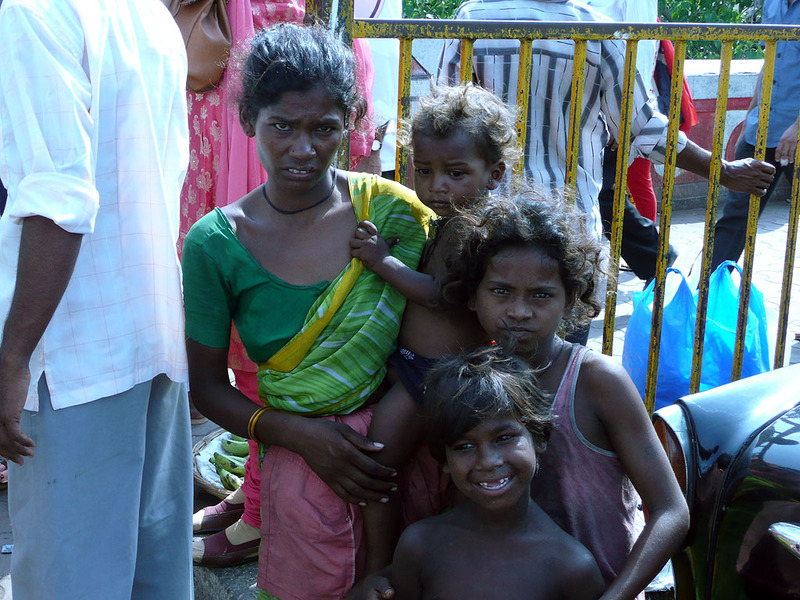 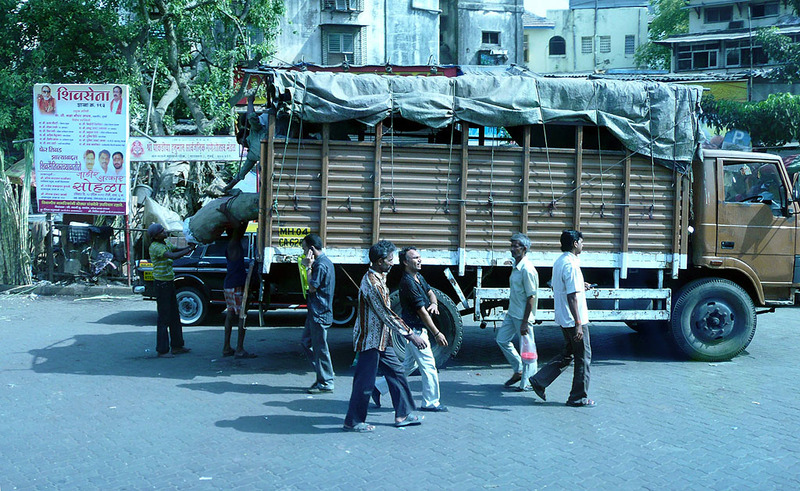 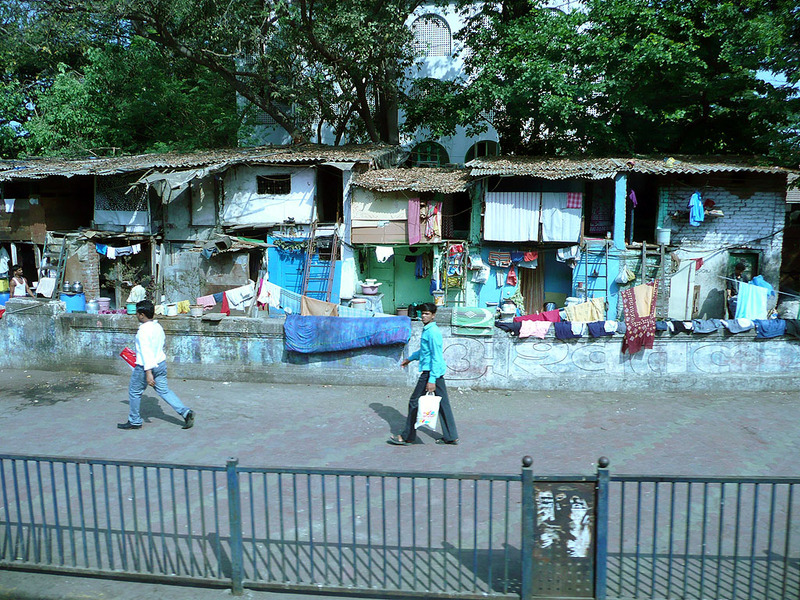 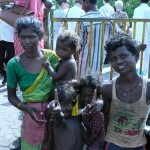 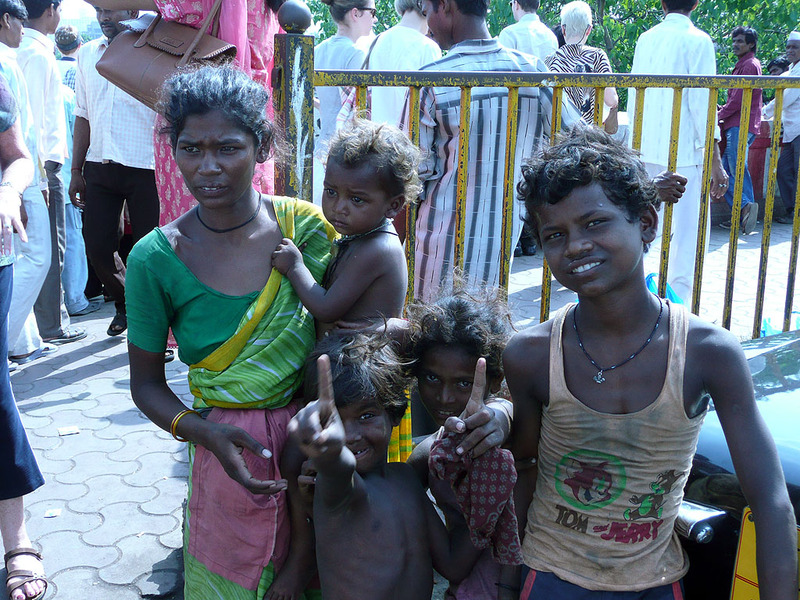 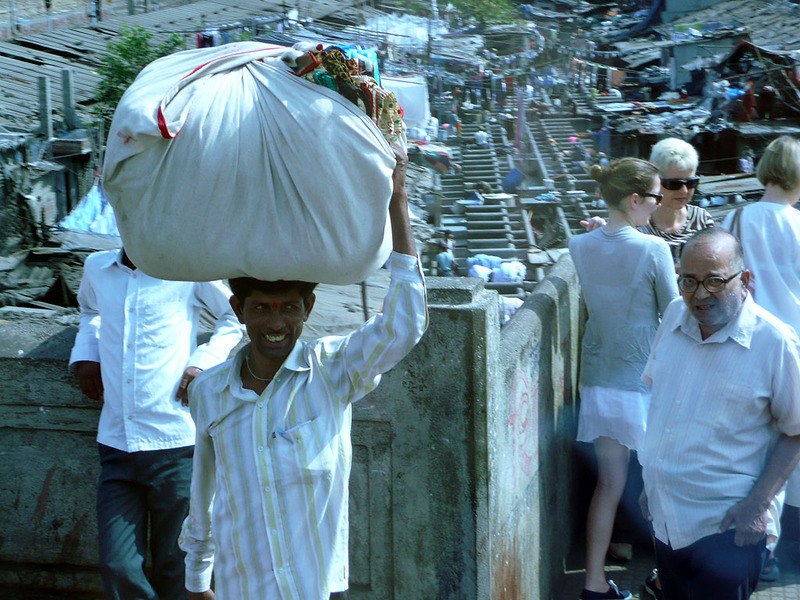 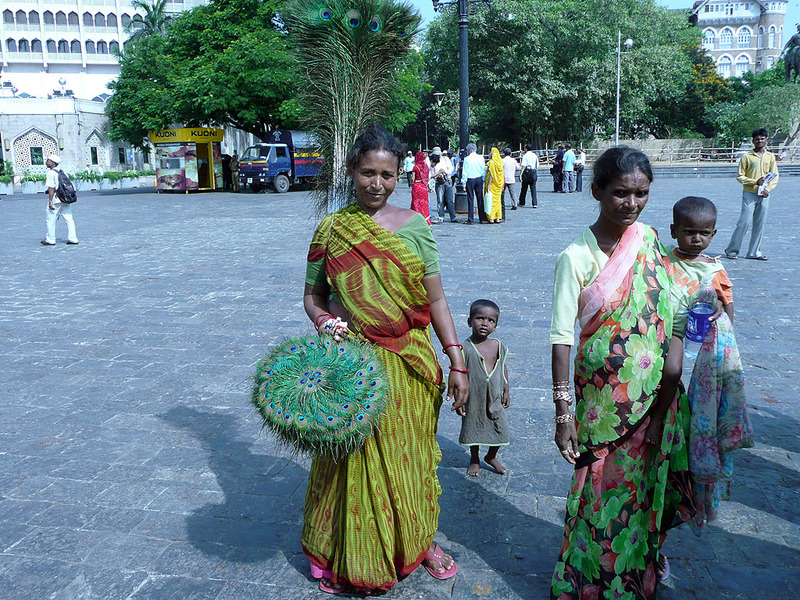 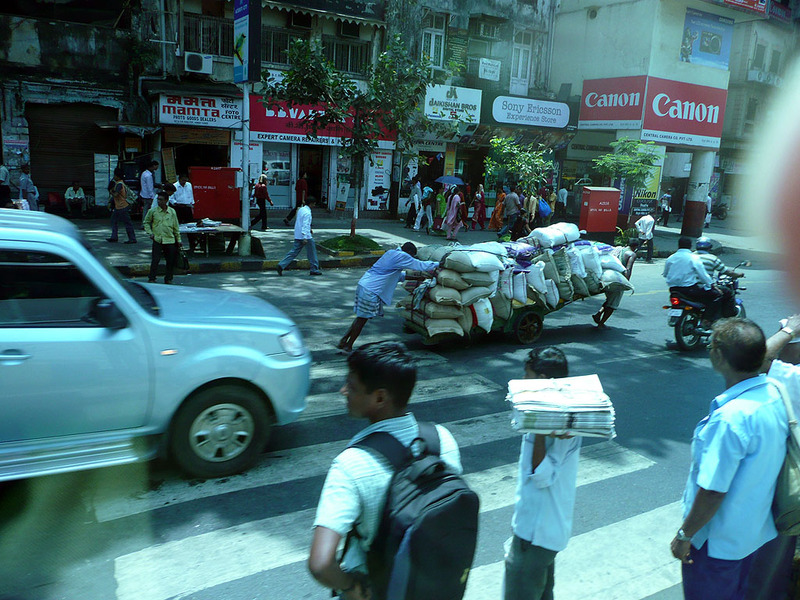 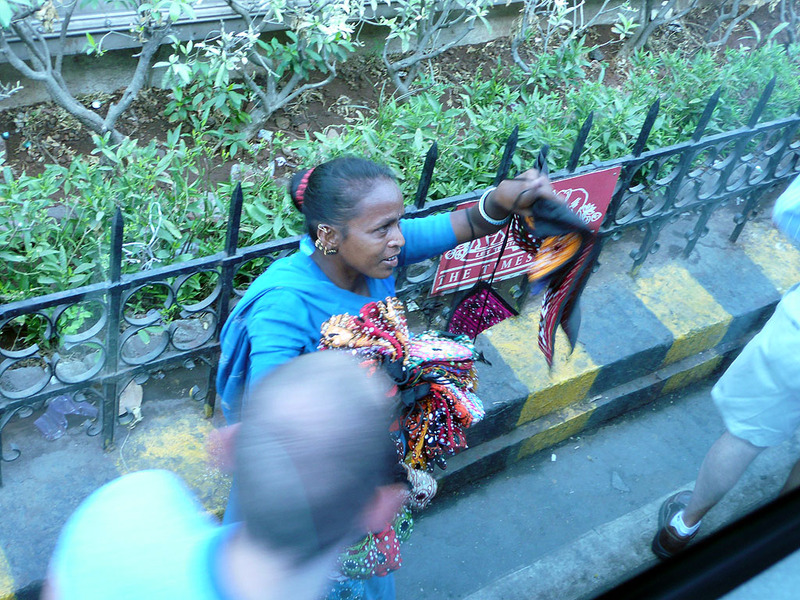 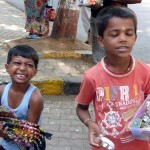 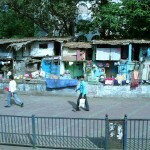 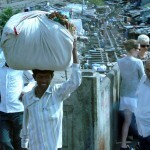 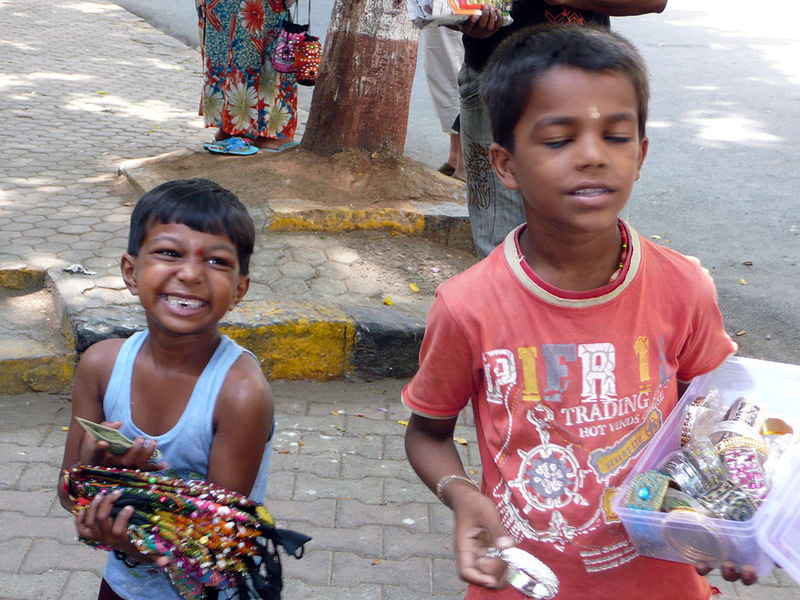 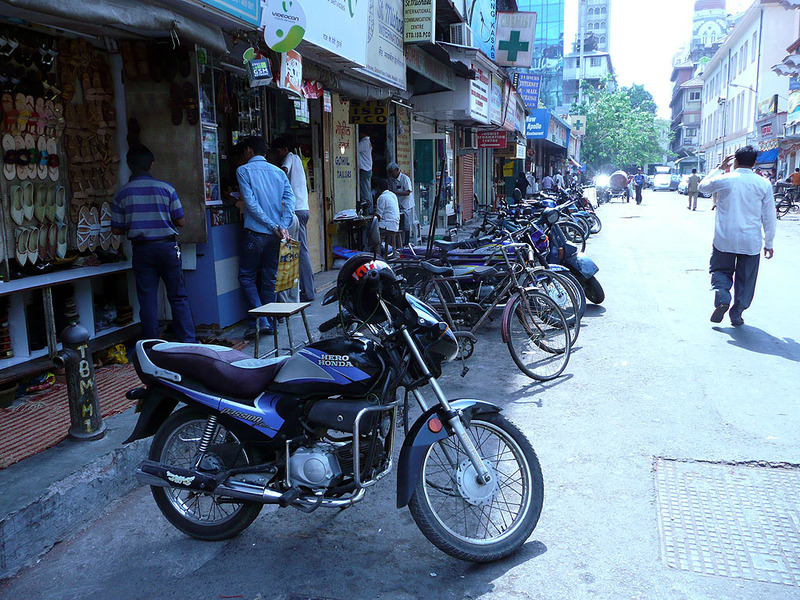 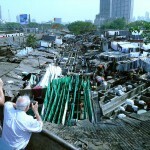 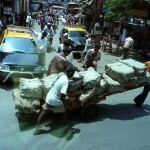 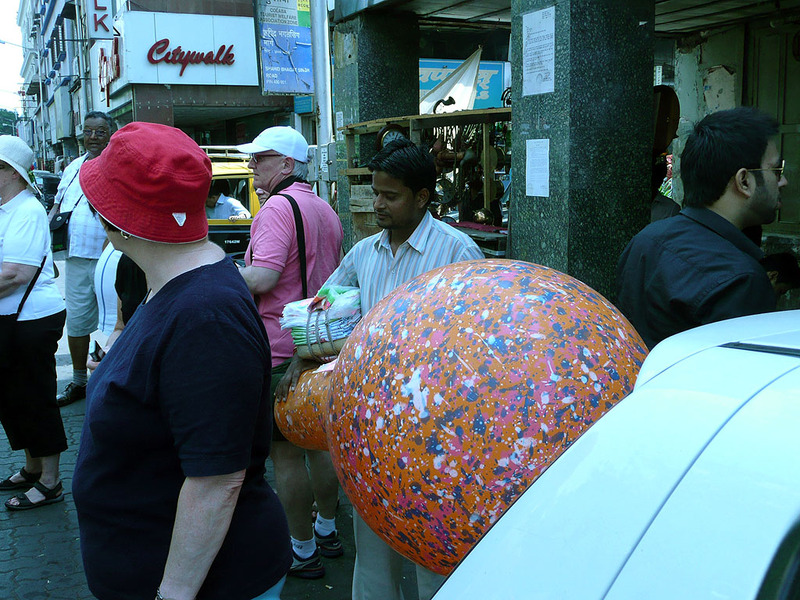 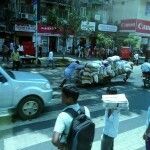 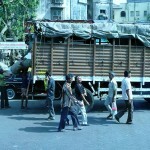 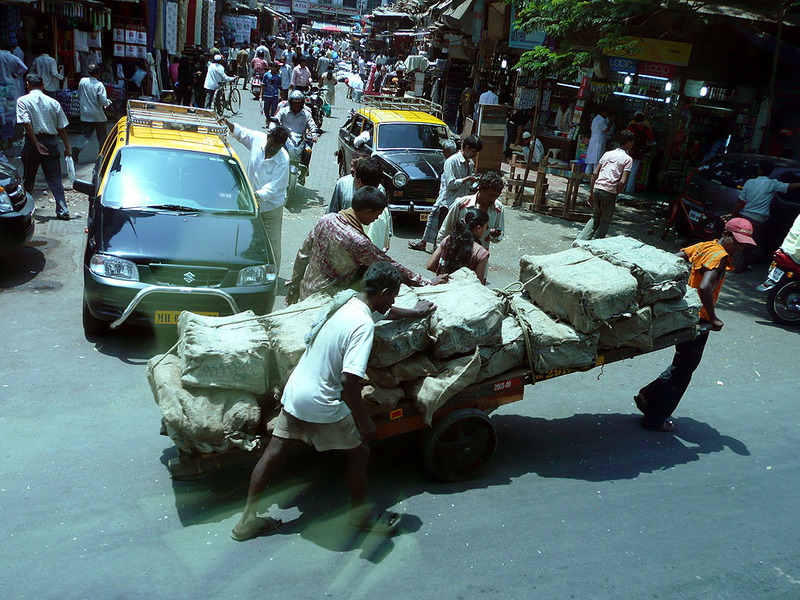 On a day excursion in Mumbai, India, the following sequence of pictures of its people is what we witnessed. 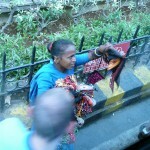 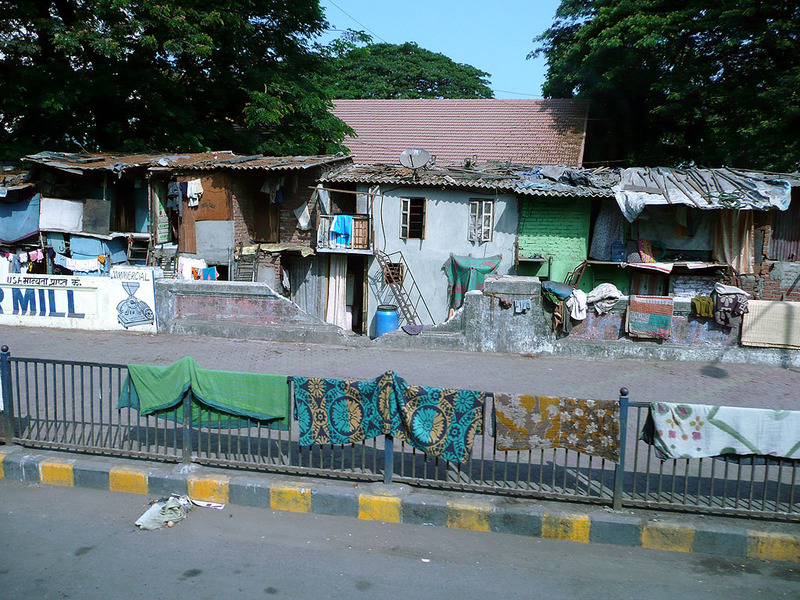 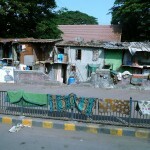 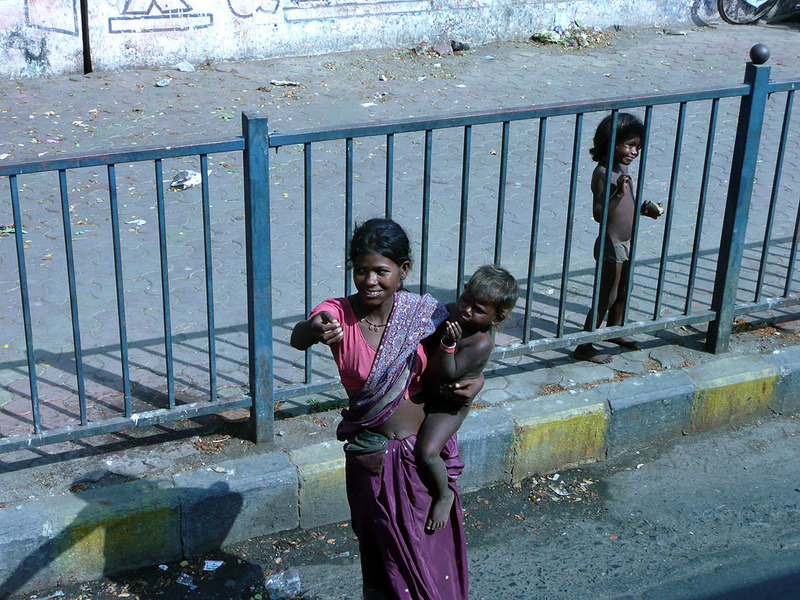 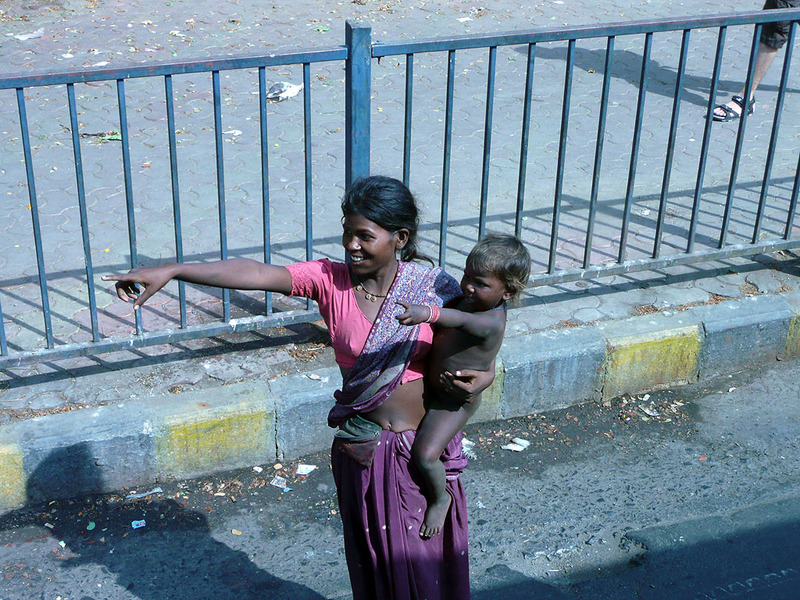 Many of the pictures are through the windows of a bus, but the images are revealing of the nation’s status in 2010. 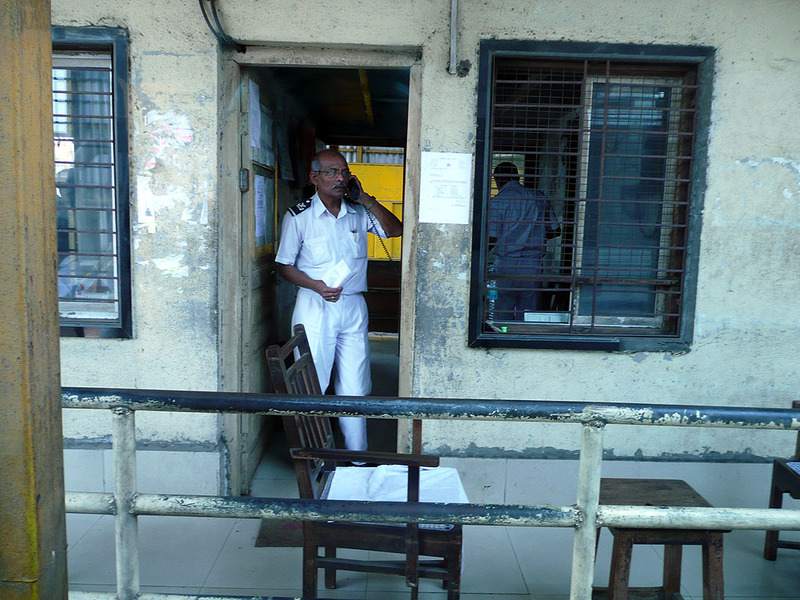 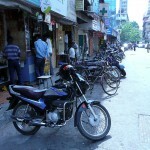 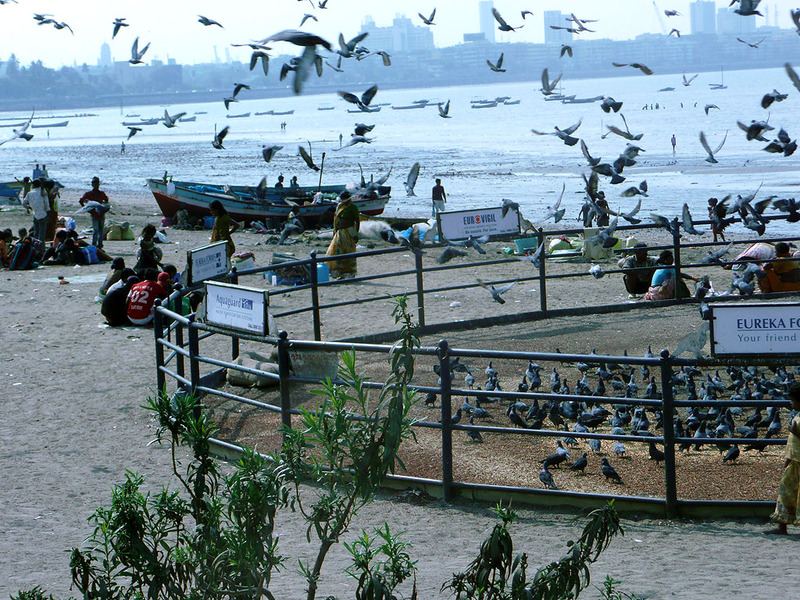 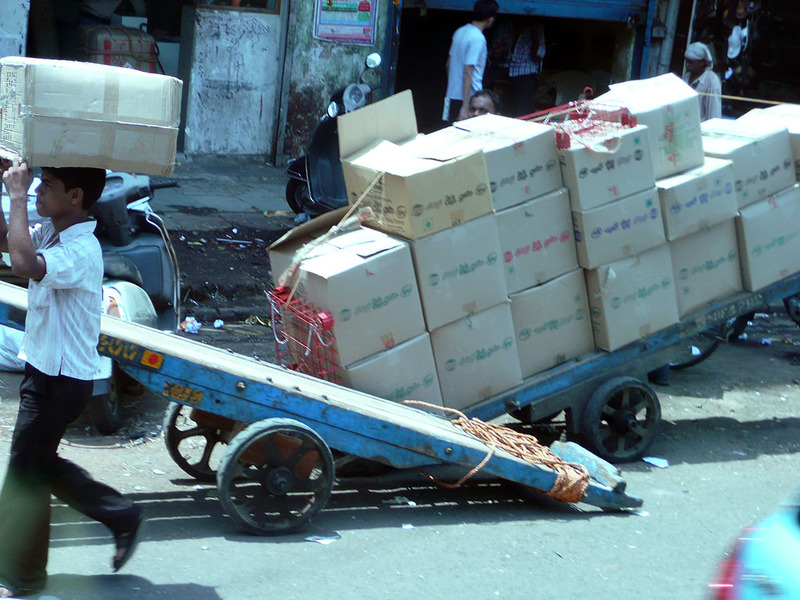 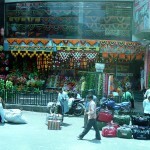 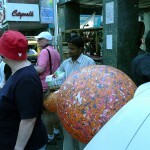 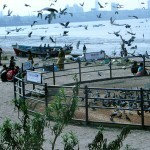 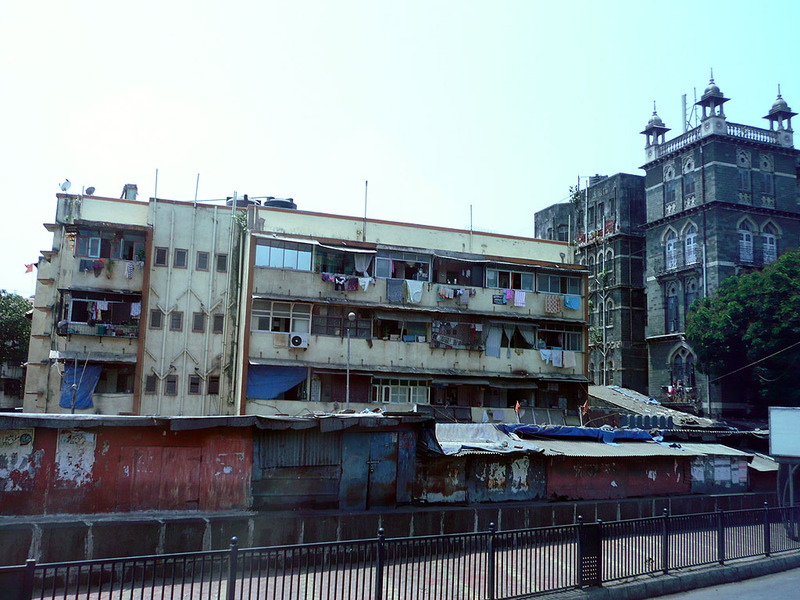 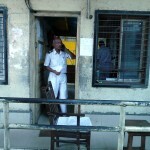 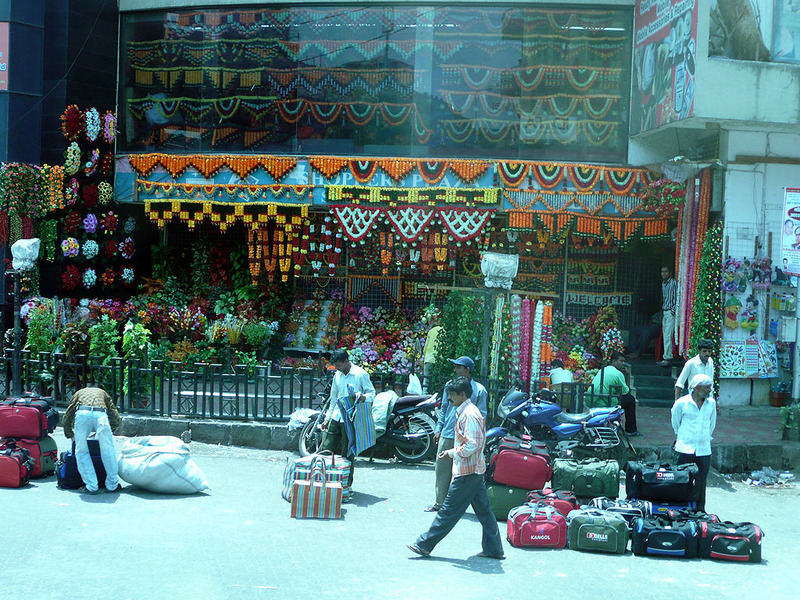 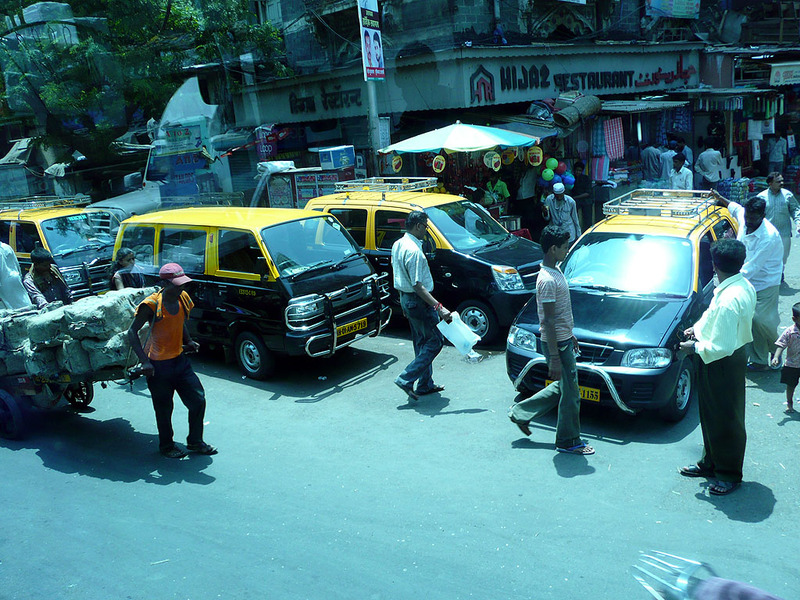 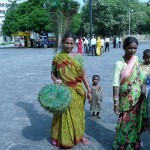 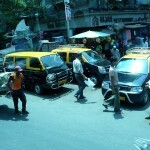 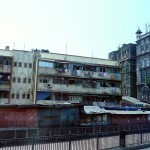 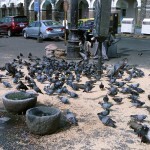 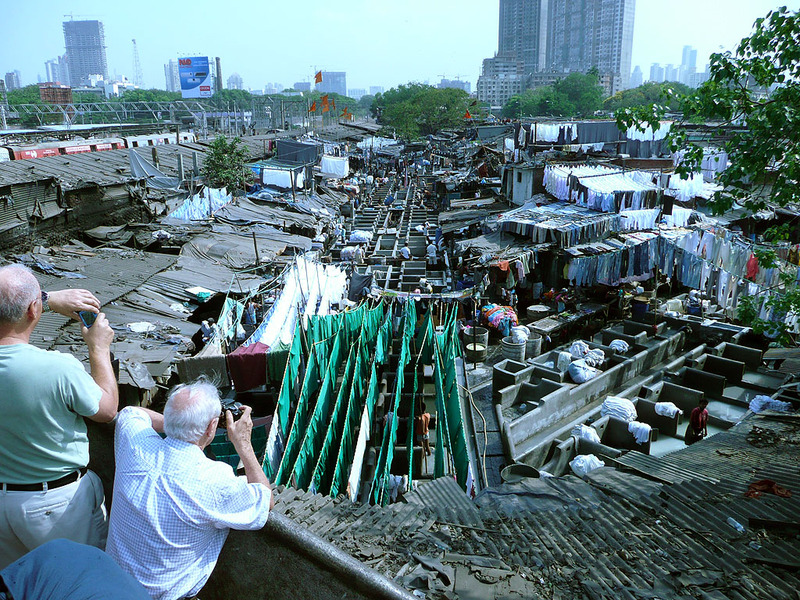 The more refined aspects of Mumbai are included in the page entitled Indian Culture. 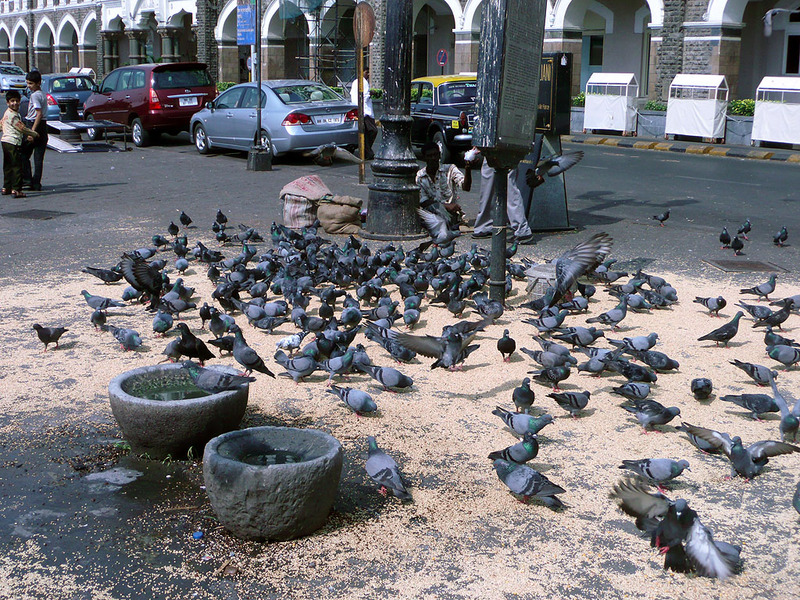 India has always held all creatures in high esteem, although its people appear to have fallen prey to this standard. 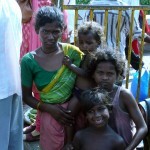 Our visit was on a Sunday in the Spring of 2010, a day when folks all over the world are struggling with rest. 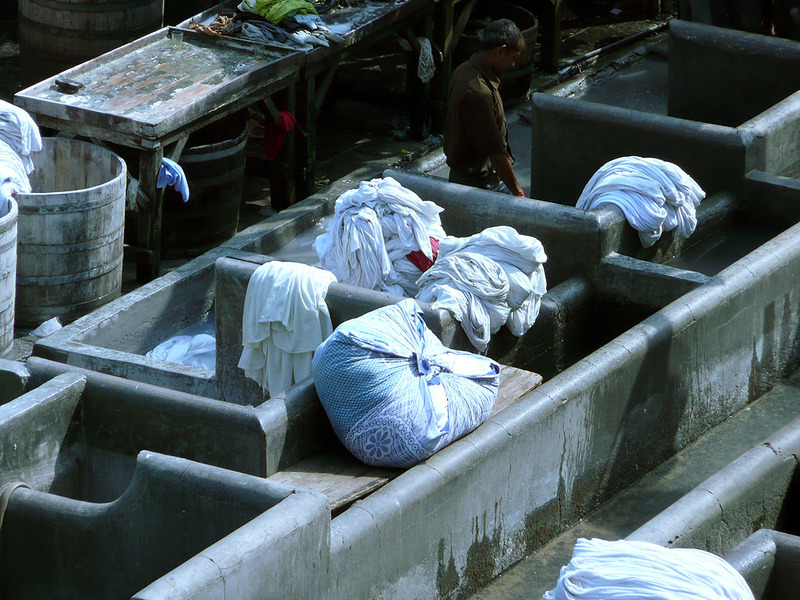 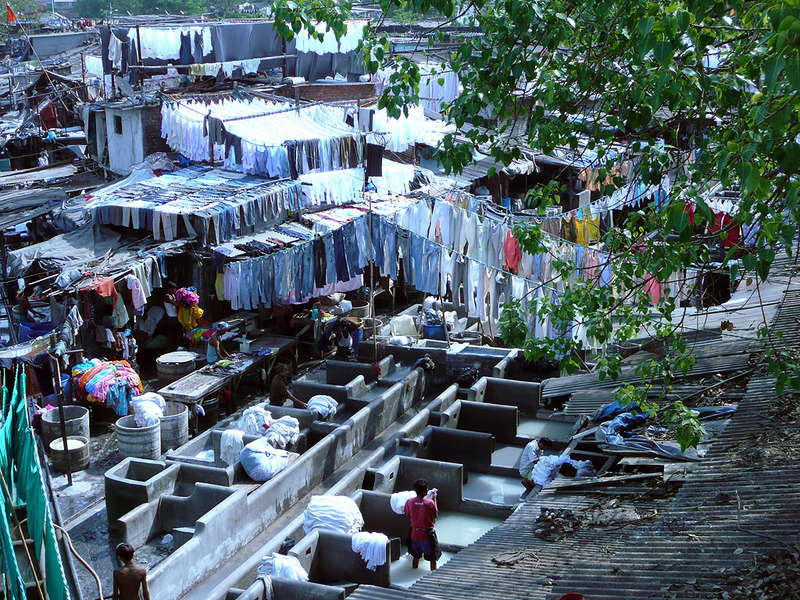 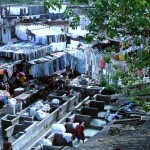 One sequence included here is of the all male laundry which serves to wash the clothes of those who can afford such luxury. 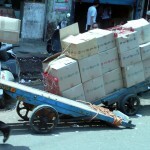 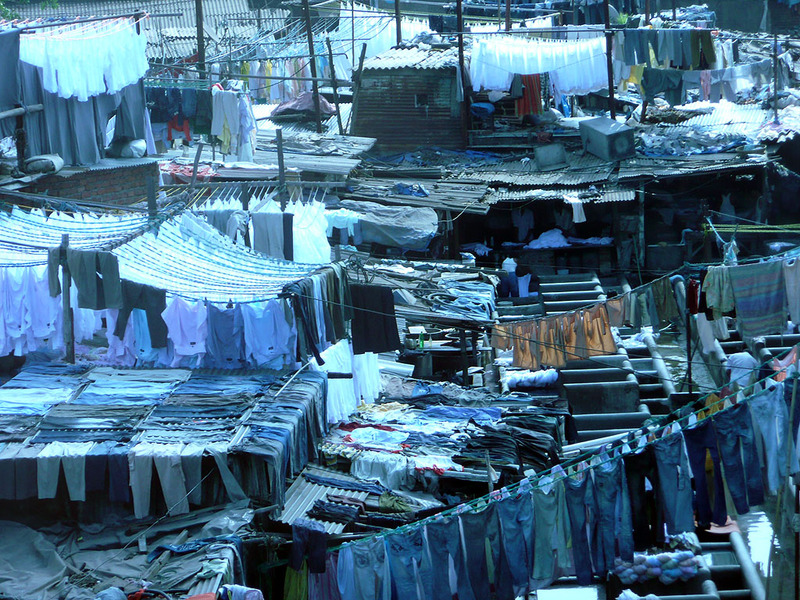 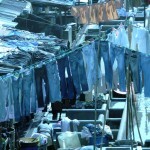 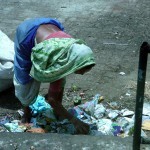 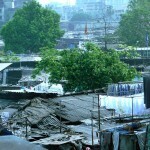 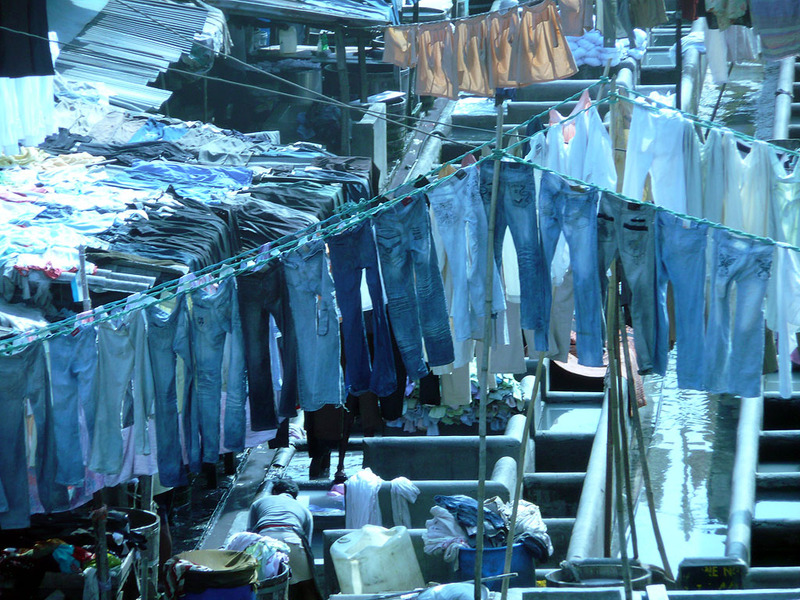 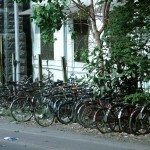 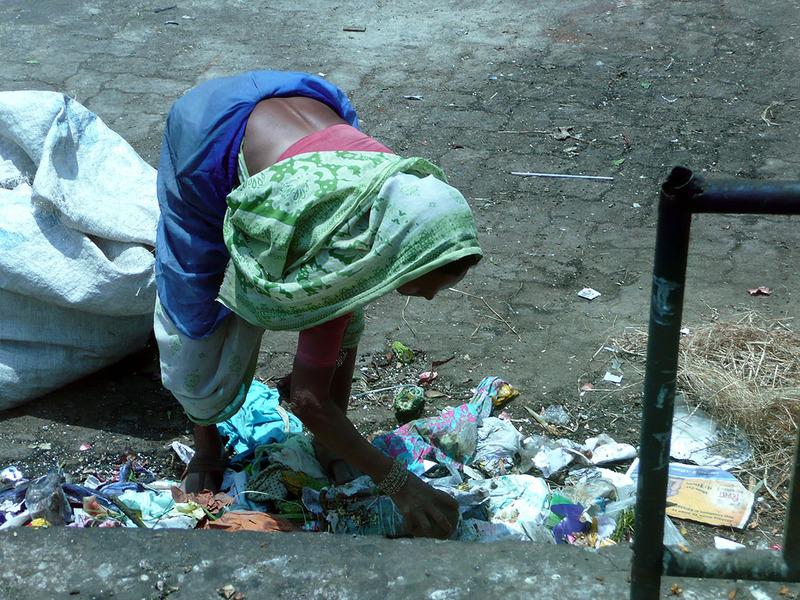 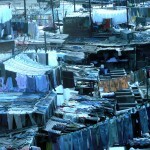 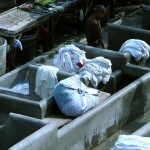 The cleanliness of clothing of some is held in higher esteem than the cleanliness of the streets. 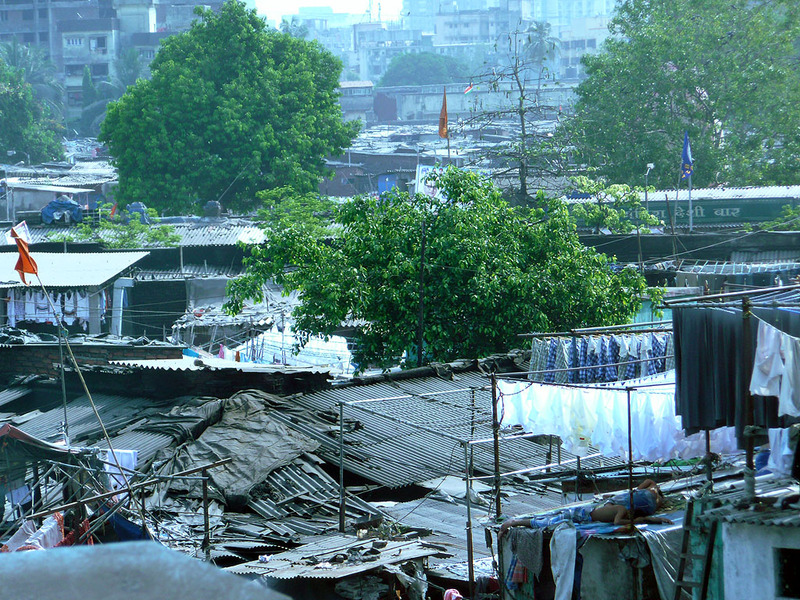 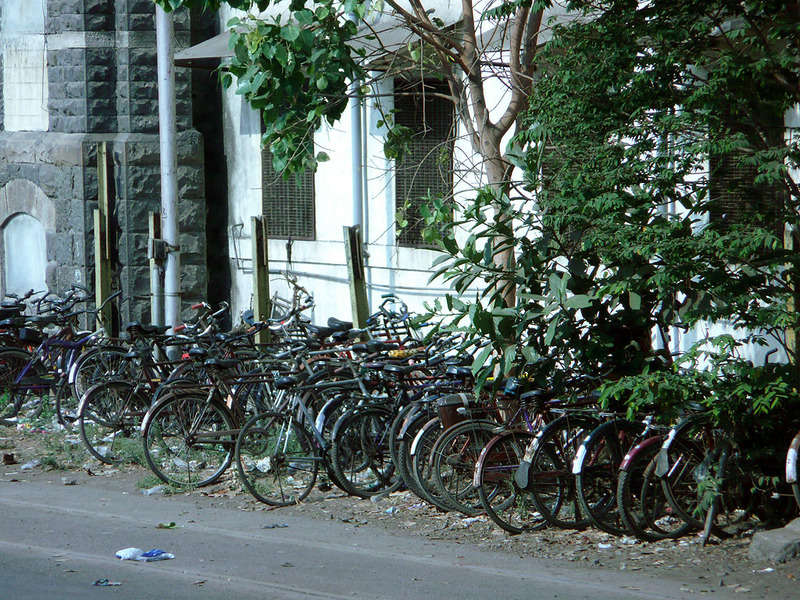 A difference between China and India is that the Chinese try to keep their cities clean, while the Indians appear to have given up on this onerous task.